FORWARD C5 coring drill rig is designed for the exploration of solid minerals. 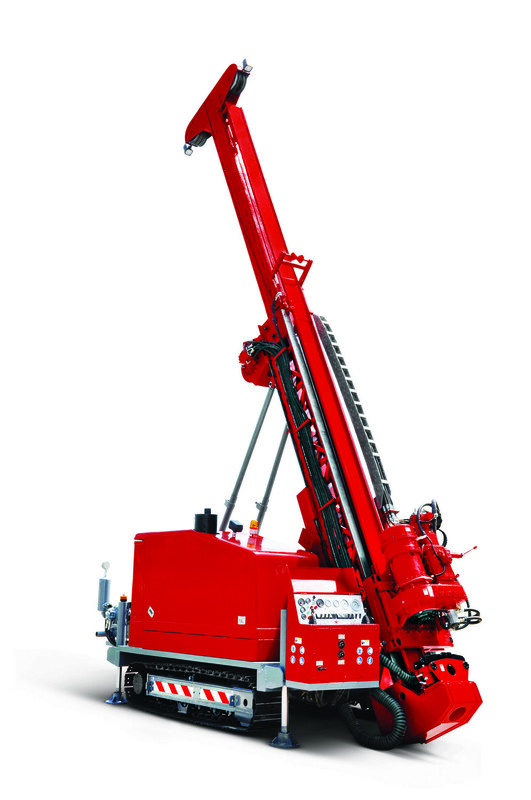 FORWARD C5 is the mobile crawler-mounted surface coring drill rig. The drilling capabilities of the equipment let reach more than 1500m depth. 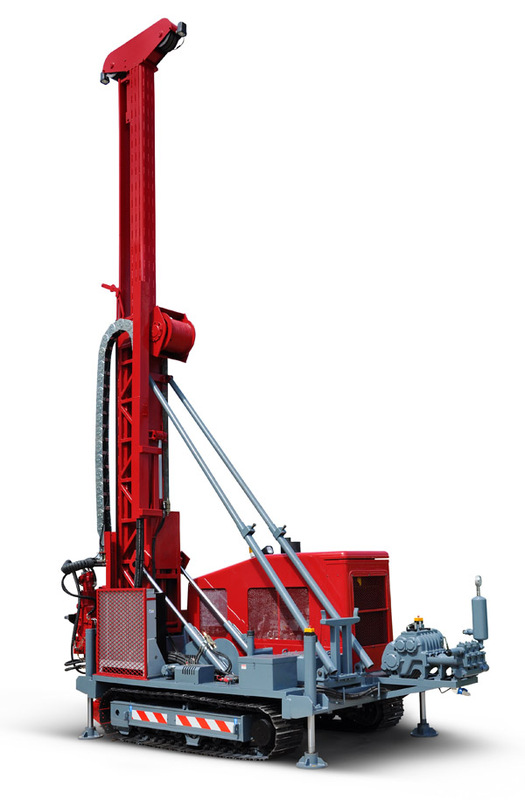 FORWARD C6 coring drill rig is a new equipment designed for the exploration of solid minerals. The drilling capabilities of the equipment let reach more than 2000m depth.